How does a 23 year old from Limpopo land up on a boat in the middle of the ocean, and what lessons did her learn (apart from not falling off and getting bitten by a shark)? 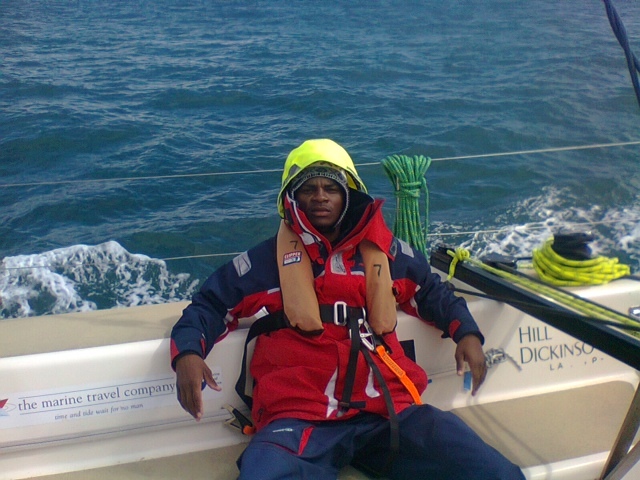 Tshikovhi Lazarus was selected from a group of #dream big youth to represent the Sapinda Rainbow project in the Clipper Round the World Yacht race. 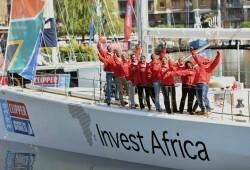 The aim was to raise funds to build the Nelson Mandela Children’s Hospital and help develop our future leaders. In short: he wanted to change his world. “It has changed my world in little ways. I now walk taller knowing that I have helped built the legacy of the Children’s Hospital” says Lazarus. Lazarus says that after the race, he received several invitations to share his story with other youths on radio and TV. His perception of the world has also changed as he now looks at life with different eyes. “I also enjoyed interacting with people from all corners of the globe who communicate differently. It definitely has improved my communication skills”. Most of all, Lazarus learnt not to run away from a challenge but to believe in his ability to handle it. 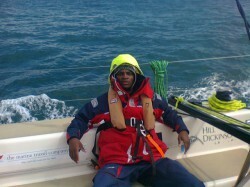 His world truly has been changed through the Clipper round the World Yacht race.